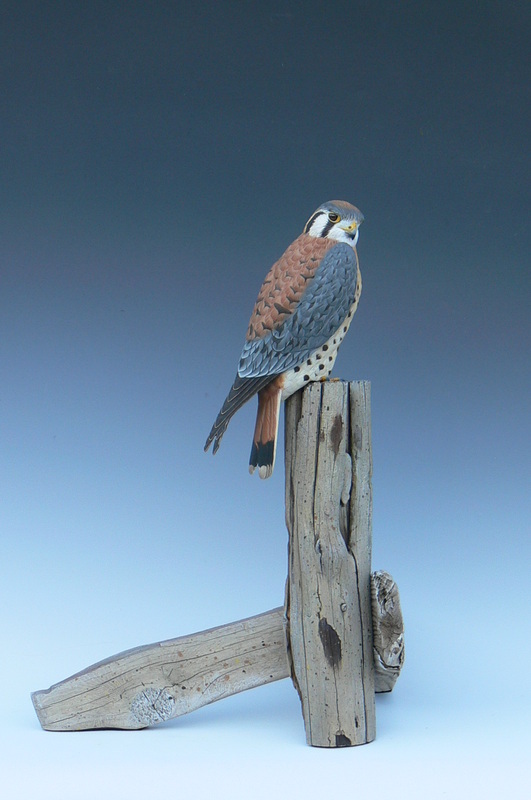 Smith is an award winning bird carver who has devoted over 30 years to his craft. 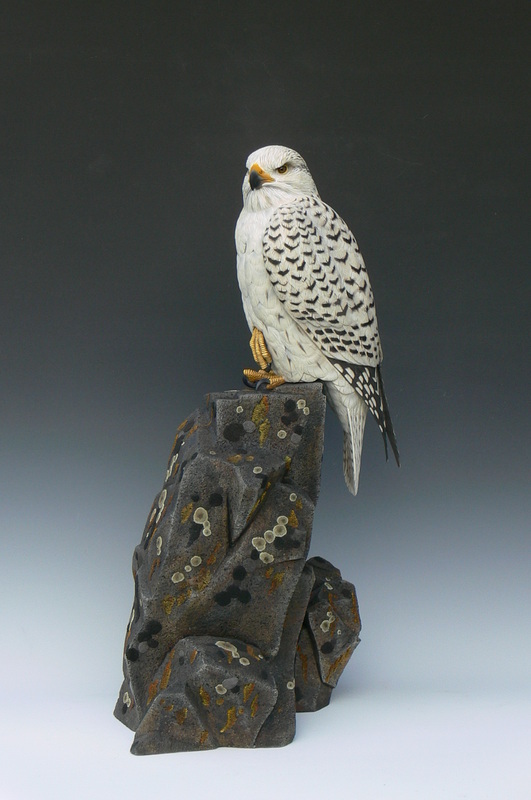 He not only carves the birds, but the rocks, flowers, and other items that complete his one of a kind sculptures. His well lit studio is outfitted with a room for roughing out his carvings and one for the finish carving and painting, it also has storage for his thousands of reference library. 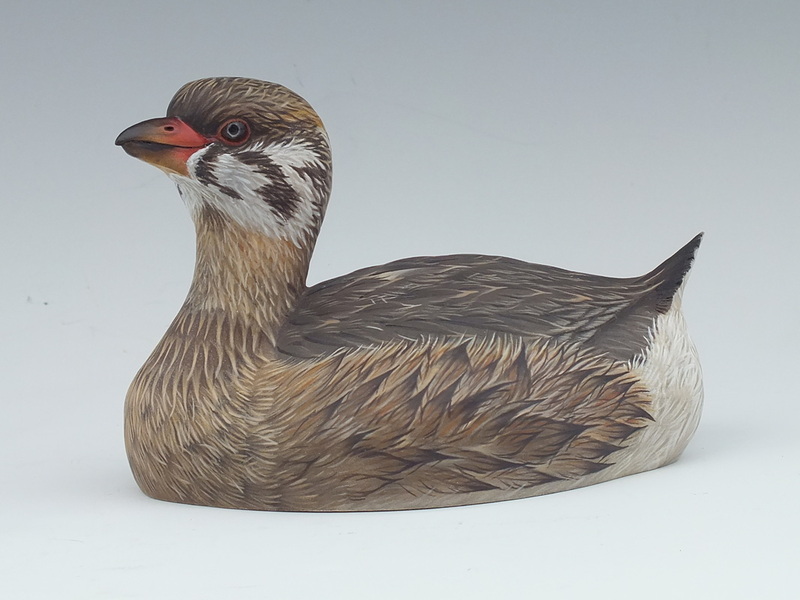 In 2012 his entry ( a Western Grebe ) was entered into the World Wildfowl Carving Competition held in Ocean City, Maryland. It ended up winning Best of Division in the Lem & Ward Smoothie Waterfowl. Smith has been Featured Artist in art shows in Idaho, Oregon , Washington, California, and Maryland. He was instrumental in the start up of both the Idaho Wildlife Art Show and the Idaho Woodcarvers Guild Show. One of his carvings was featured on the 2004 poster and he has been a Artist Representative for the Ellensburg Show since 1999. Today his trademark lower case signature is found on wildfowl carvings in private and corporate art collections throughout the United States, Canada, Mexico, New Zealand, and Switzerland.